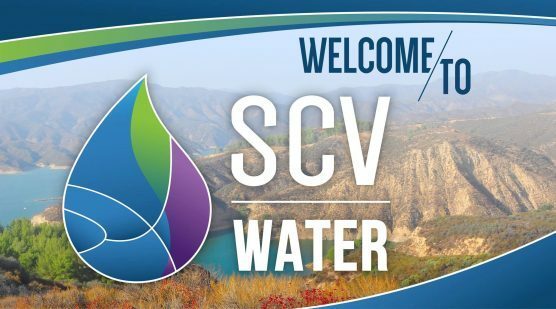 SCV Water’s Public Outreach and Legislation Committee is scheduled to meet on Thursday at 5:30 p.m. The meeting will be held in the Training Room of the Santa Clarita Water Division, located at 26521 Summit Circle, Santa Clarita, 91350. Among the items on the agenda include a legislative update of activities Washington.